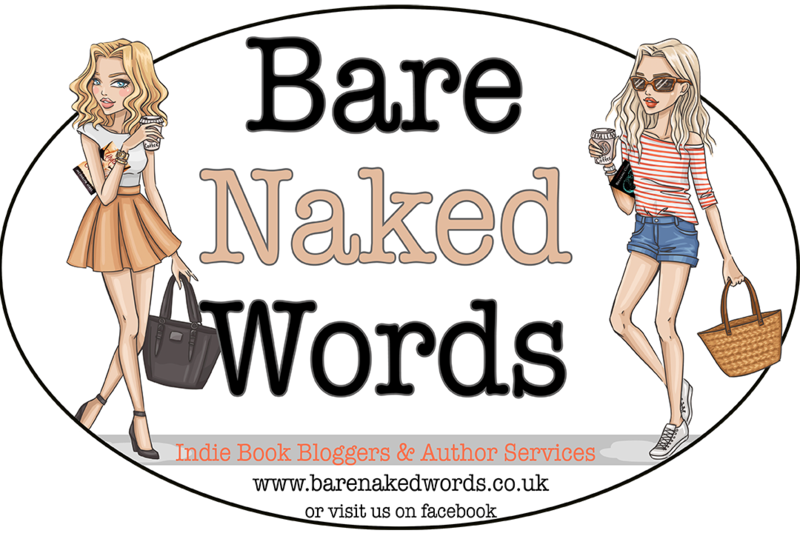 "Relentless action, heart-stopping twists and hard-core romance is what you will find on this ride!" Holy Hades! I can’t believe the Steel Brothers Saga is over! Unraveled marks the 9th installment in the series, the final book for Ryan and Ruby as well as the totally epic conclusion to the entire Steel Brothers Saga. All those mysteries, and questions you’ve been waiting for answers to? 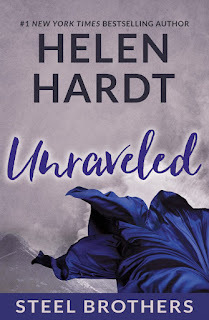 Well, you will get them all in Unraveled…whether you like it or not… I didn’t know if Ms. Hardt was going to be able to wrap up all the tantalizing twists and turns this series has taken over the course of its nine books, but she did so beautifully! 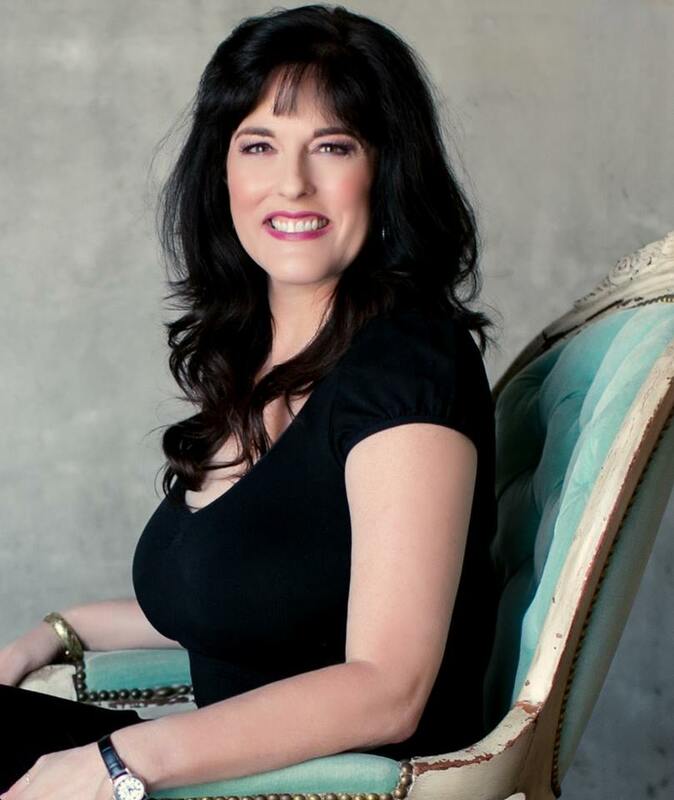 With her signature writing style, and her flair for suspense, danger, deceit, and shocking revelations, Ms. Hardt has delivered the final calculated blow. 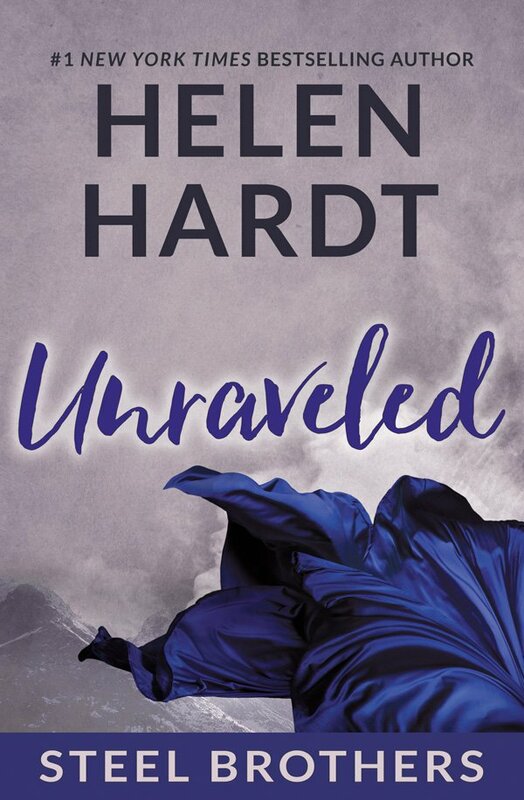 With expert skill, and incredible fluidity, Unraveled ties up every loose end with a beautiful, and heartbreaking bow. I find myself both devastated and renewed with the conclusion of this captivating series that held me in its thrall for the duration. Oh how I will miss my Steel boys, their beautiful ladies, and hearts of gold. 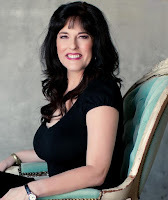 If you read nothing else of Ms. Hardt…you must experience this series. It is worth every minute.